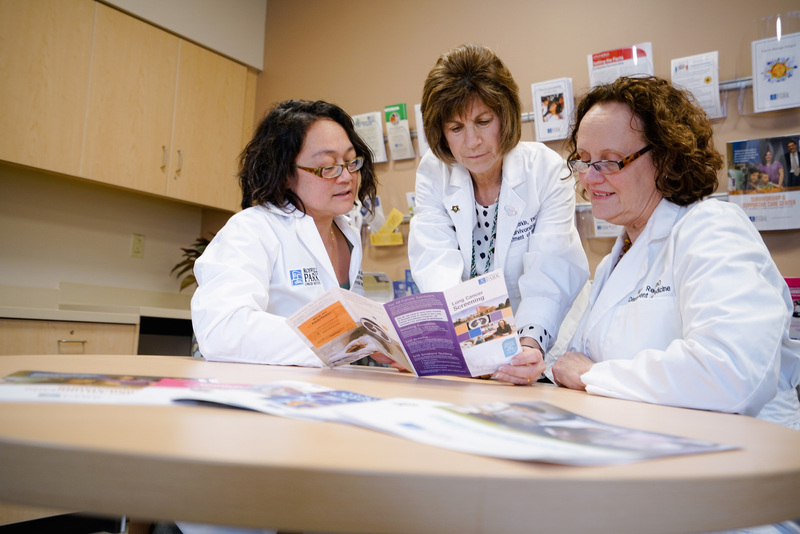 If you’re facing a cancer diagnosis, we share your concerns about taking action quickly. But before you make any surgery or treatment decisions please spend just one day with us. Donations to Roswell Park fund cutting-edge cancer research and compassionate quality-of-life programs for our patients. Your support helps us find cancer cures and save lives. The cause of testicular cancer is unknown. Learn the risk factors that increase the chance of developing this disease. How can prostate cancer treatment affect your ability to get an erection — and can the problem be corrected? 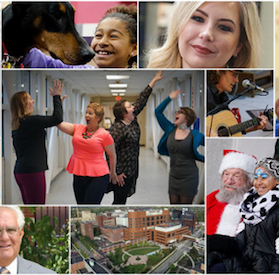 Roswell Park was the first center in the world to focus exclusively on cancer. Roswell Park is determined to eliminate cancer's grip on humanity, one patient at a time. 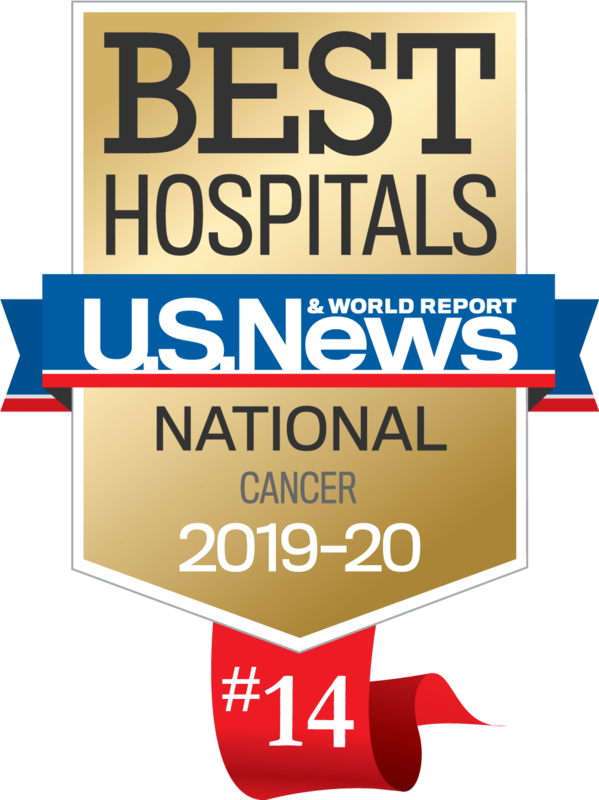 Roswell Park is ranked among the top cancer hospitals in the nation in U.S. News & World Report's 2018-19 Best Hospitals.